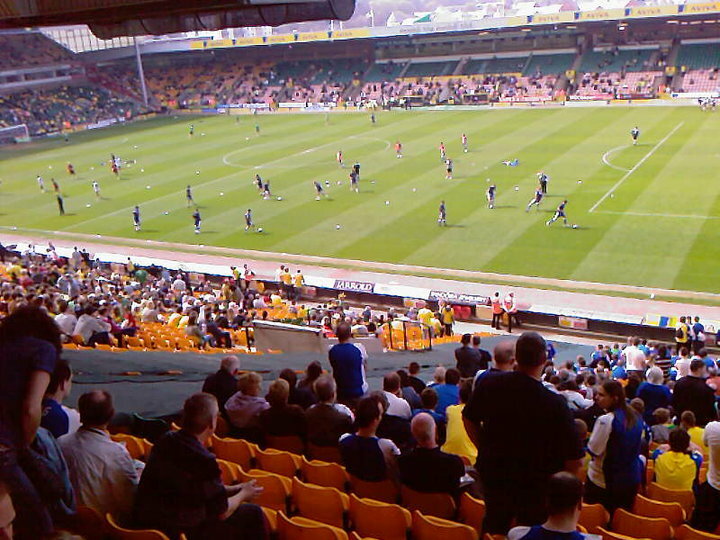 Last match I went to see: Norwich City 2-0 Gillingham, Saturday 24th April 2010, League One. 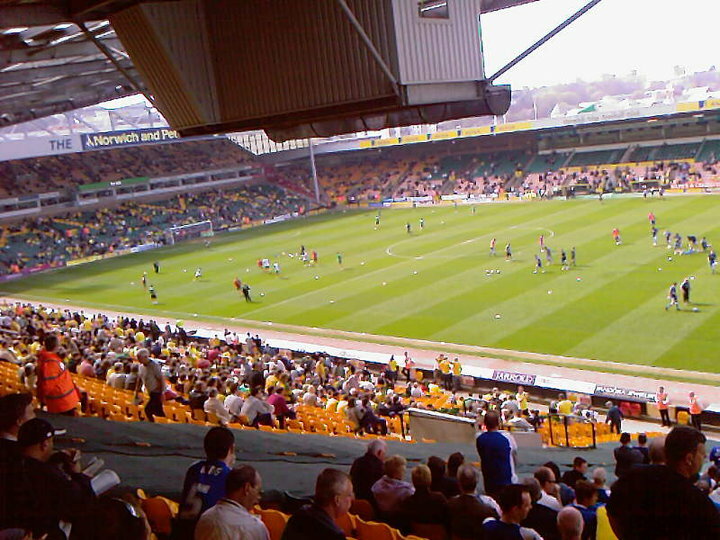 Norwich City Football Club were formed in 1902. 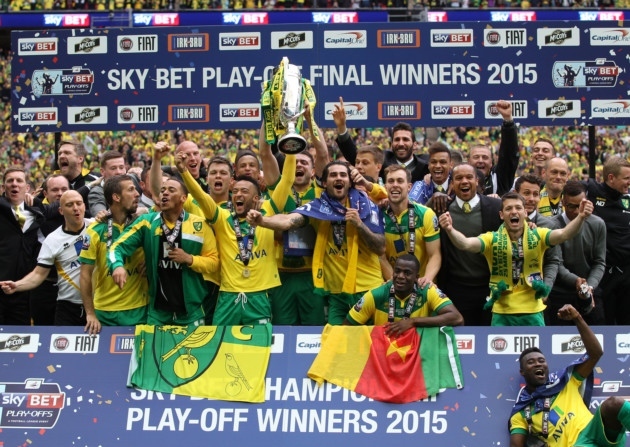 They were formed at a meeting in the Criterion Café in Norwich. 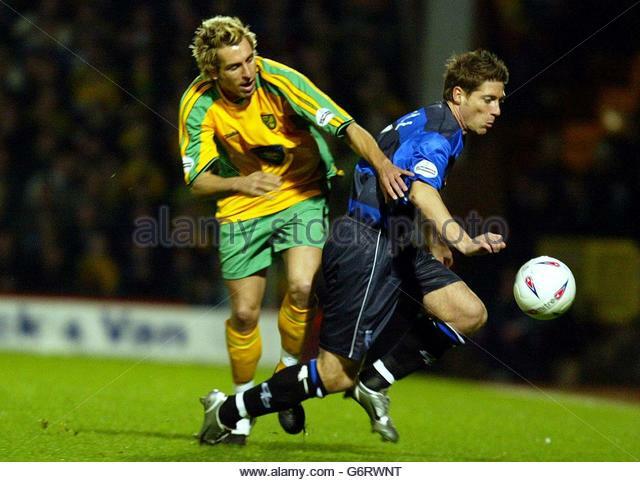 They played their 1st competitive game against Harwich & Parkeston at Newmarket Road. 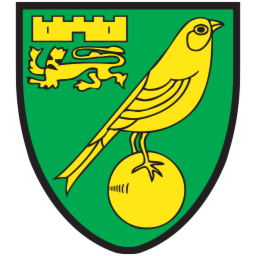 The club are nicknamed "The Canaries" this is because Norwich has a history of breeding birds in the area. 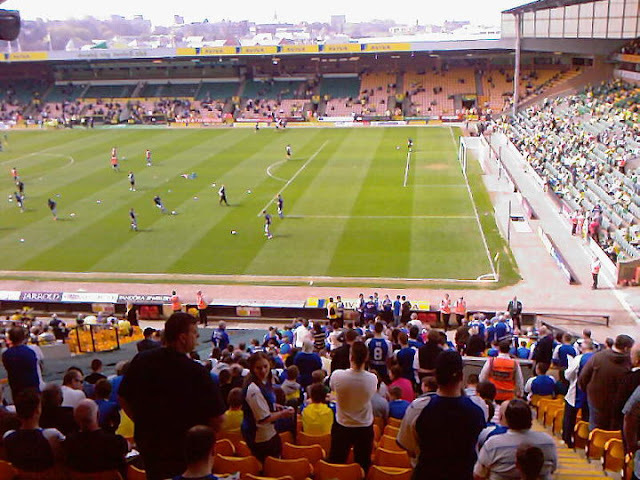 They were first promoted to top flight football in 1972. 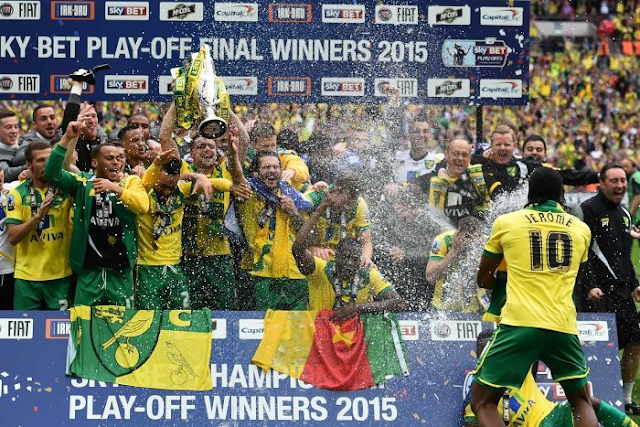 They won the 2nd Division on 57 points, beating Birmingham City to the title by a point. Norwich City have played at Carrow Road since 1935. Before that, they previously played at Newmarket Road from 1902 to 1908. 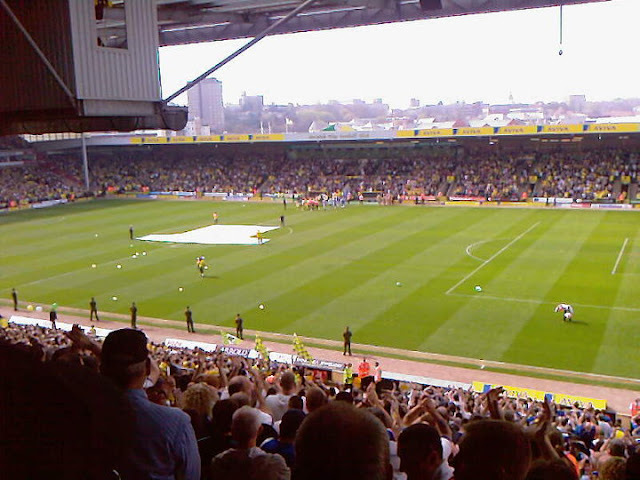 Following a dispute over the conditions of renting Newmarket Road, the club moved to a new stadium which was then called The Nest. The largest crowd there was 25,037, then the club moved to Carrow Road, which holds 27,244. 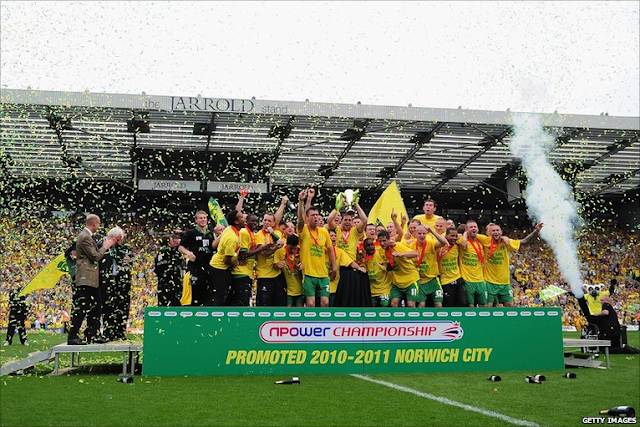 Norwich City's main rivals are Ipswich Town. It is otherwise known as the East Anglian Derby, with the 1st game coming in 1902 when both sides were still playing at Amateur level. 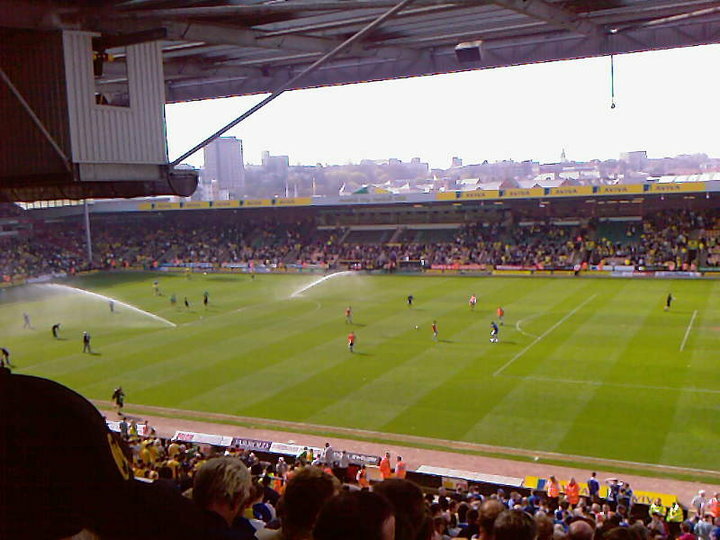 The game finished 1-0 to The Canaries. 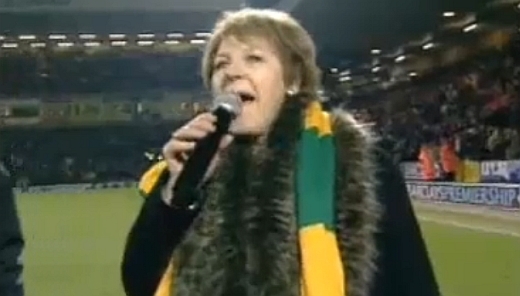 Famous fans of the club include Celebrity Cook Delia Smith who is also a majority shareholder in the club. 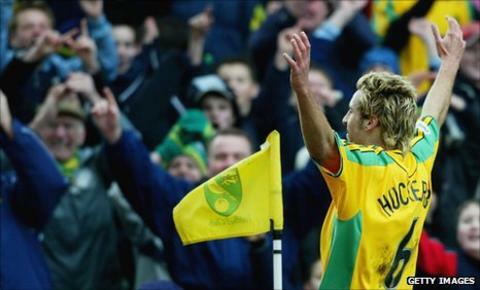 Stephen Fry, Hugh Jackman, Jake Humphrey, Simon Thomas are also known as Norwich City supporters. My only visit to Carrow Road came back in April of 2010, Norwich were already promoted to the Championship at the time, all Norwich needed was at least a point to secure the League One title, and they easily done that after sealing 3 points thanks to goals from Darel Russell and Michael Nelson. 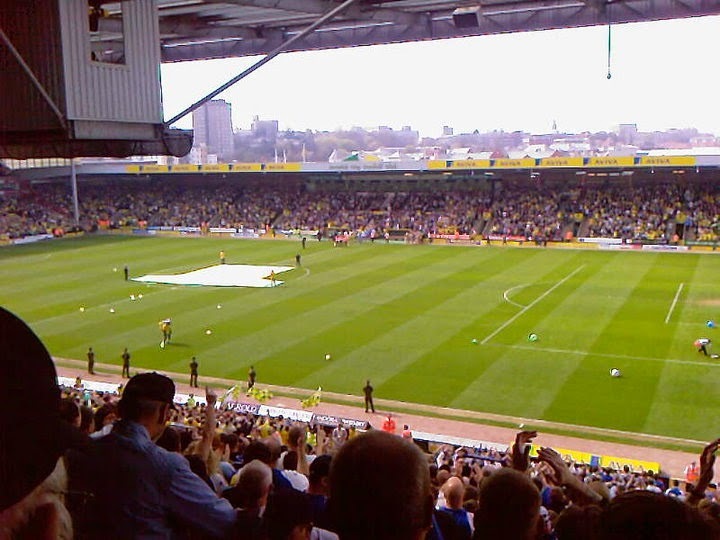 It probably wasn't a game we deserved to lose in, probably deserved a point as even though we hadn't won away that season anyway, it was an away performance where we didn't deserve to lose in. 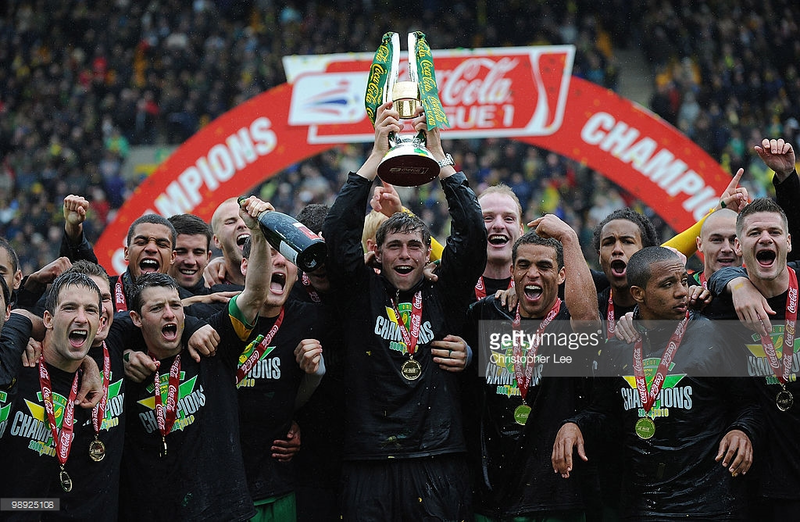 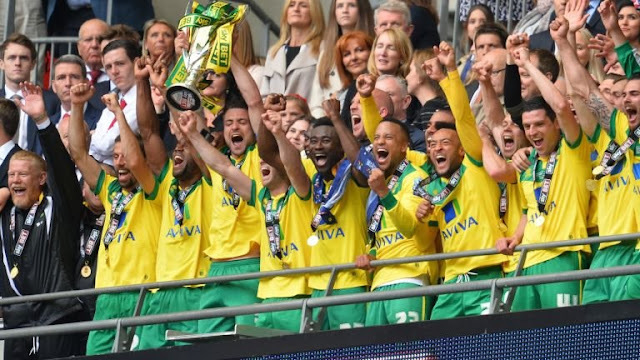 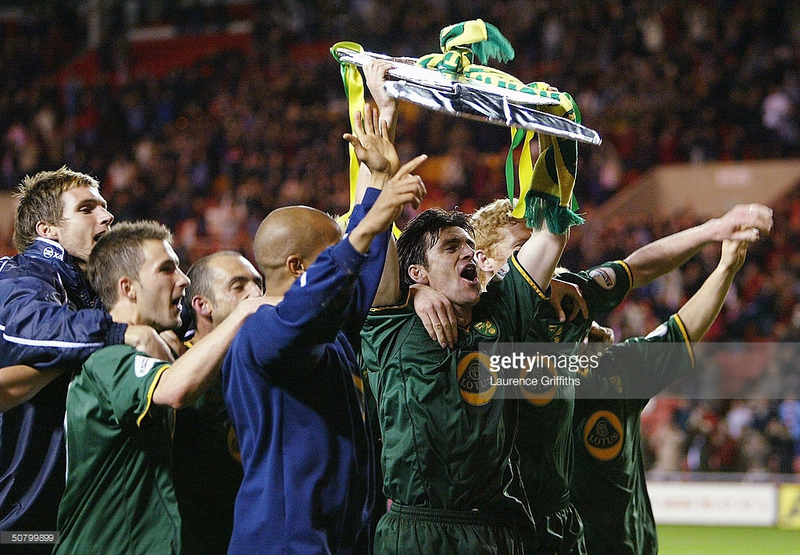 But I wasn't overally surprised anyway as Norwich pretty much dominated League One that season anyway and rightfully deserved to go up at Champions. 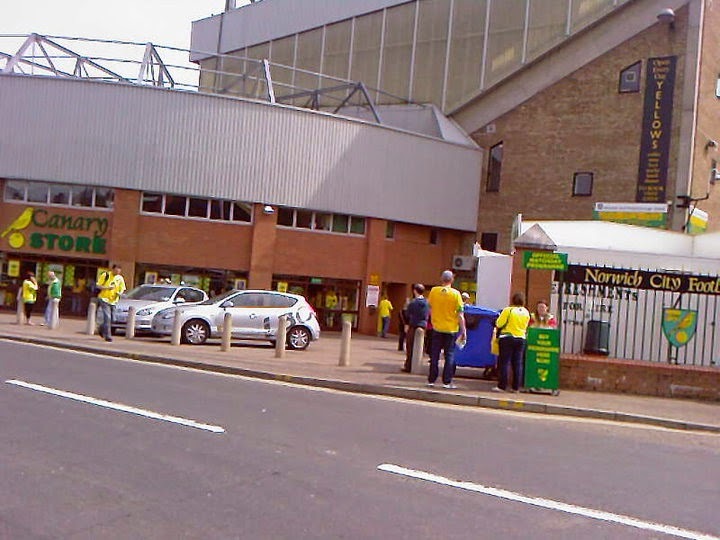 My journey to Carrow Road was that I got a lift to the game with my Dad and his mate. 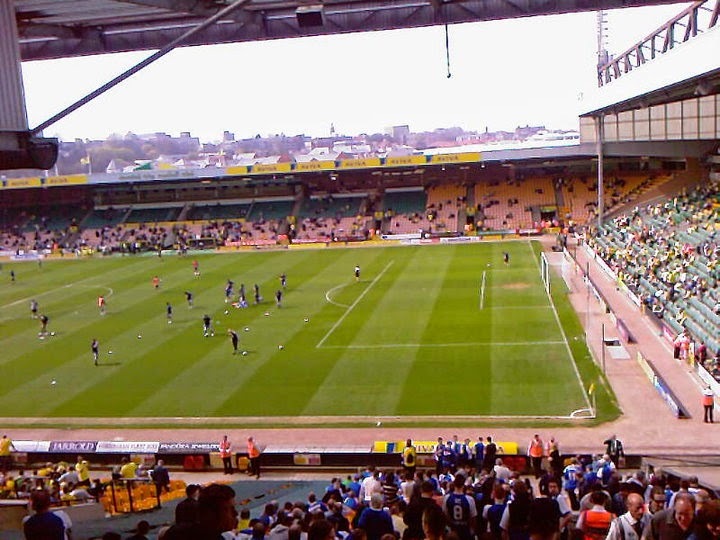 We parked quite a fair way out of Carrow Road, and got a park and ride bus to the ground. 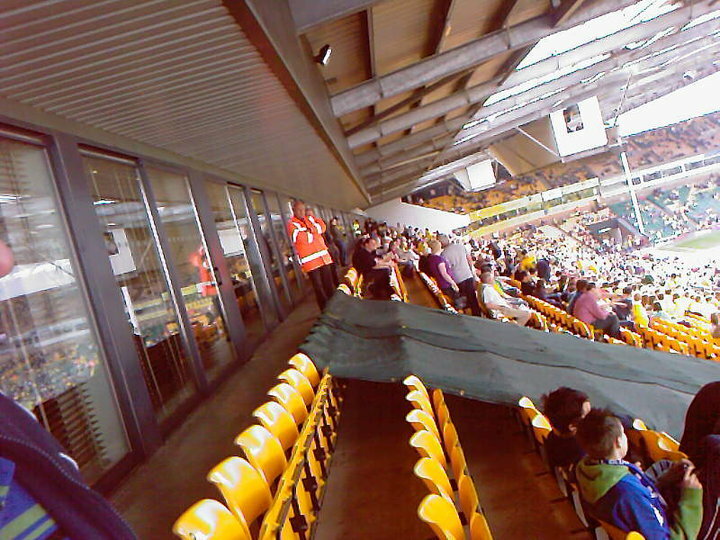 After we done that, we had a quick look round Morrisons and got a quick bite to eat from what I can remember. 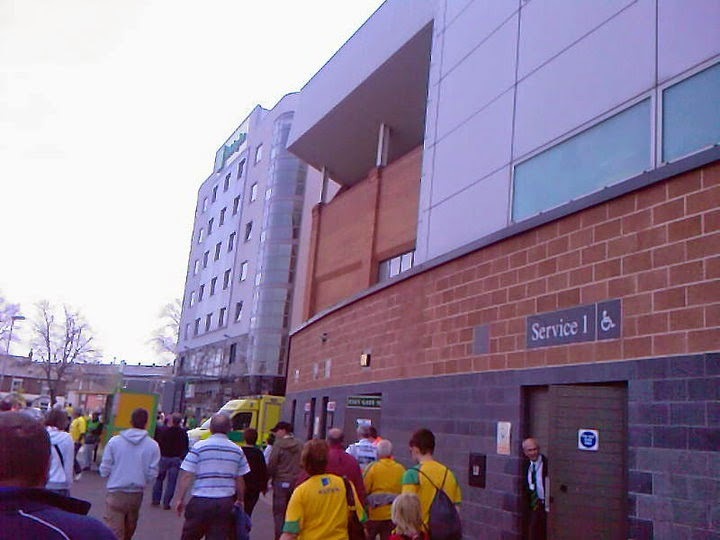 Then walking to the ground, I vaguely remembering trying to get on Facebook the signal area wasn't particularly great back in them days, especially on my old phone haha. Especially coming away from the ground, and I remember as soon as I was away from Norwich, had quite a few texts coming though my phone haha. 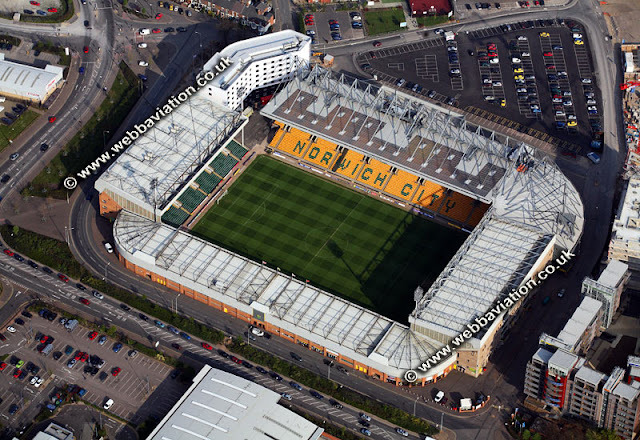 I do like Carrow Road, although I hadn't been there for quite a few years now, it's a nice ground to visit. 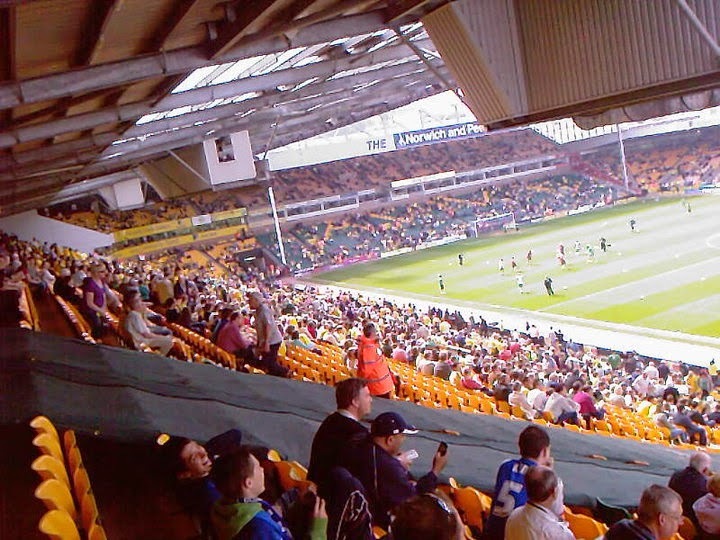 Carrow Road is an all seater stadium, with the away fans located on the side of the pitch. 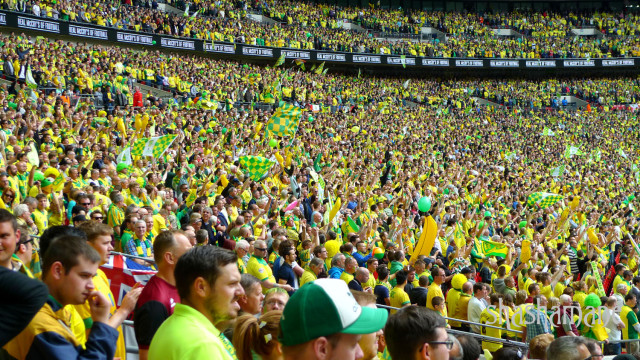 The ground holds just over 27,000.